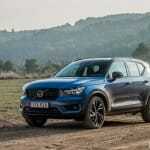 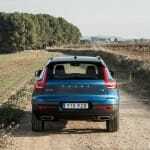 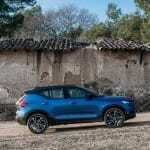 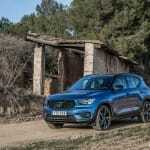 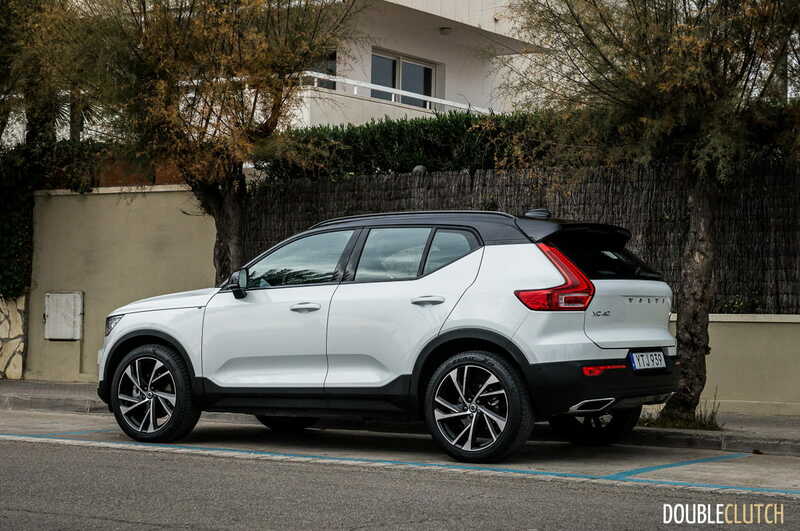 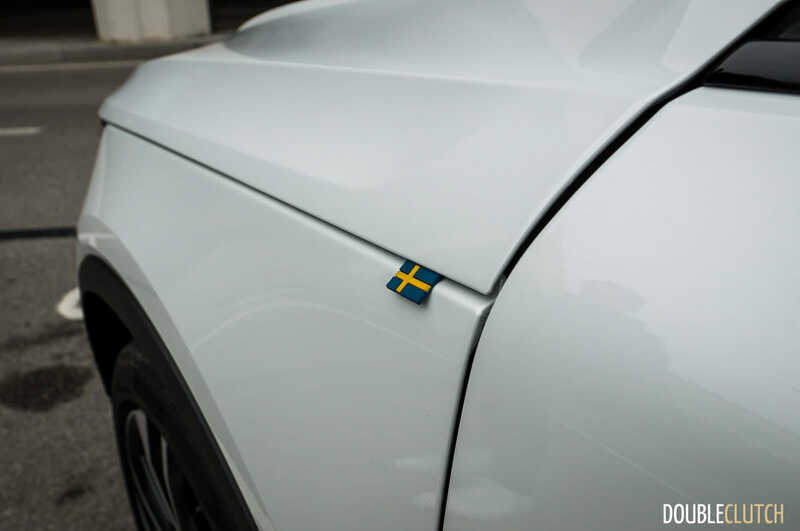 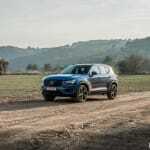 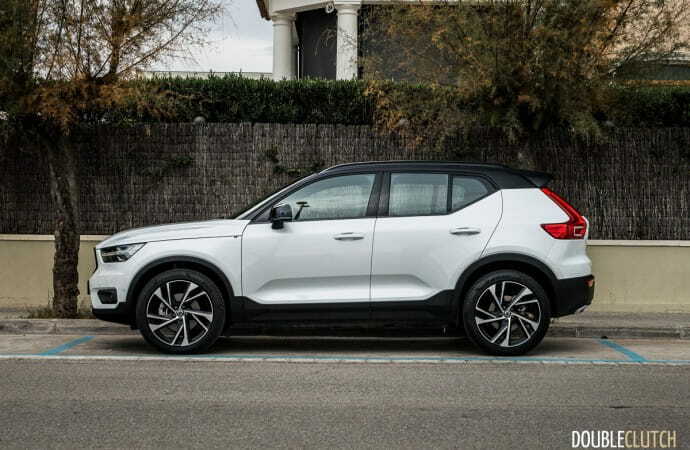 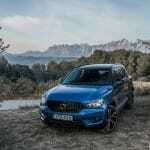 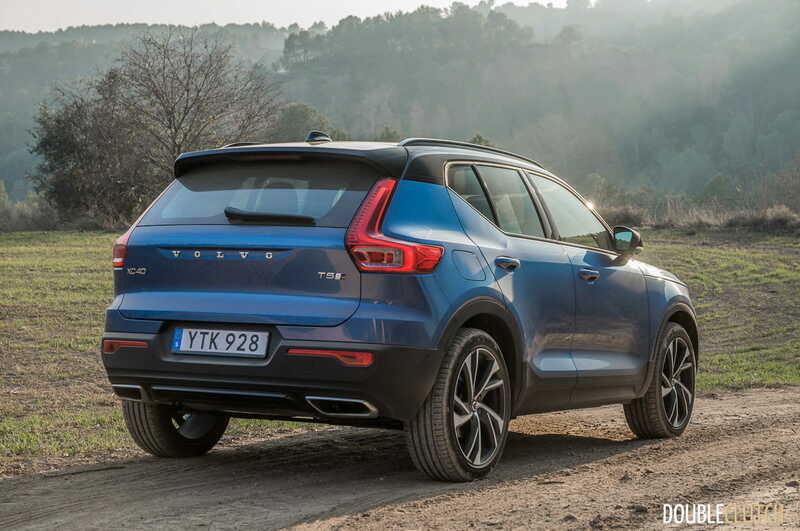 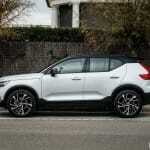 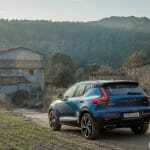 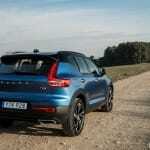 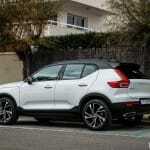 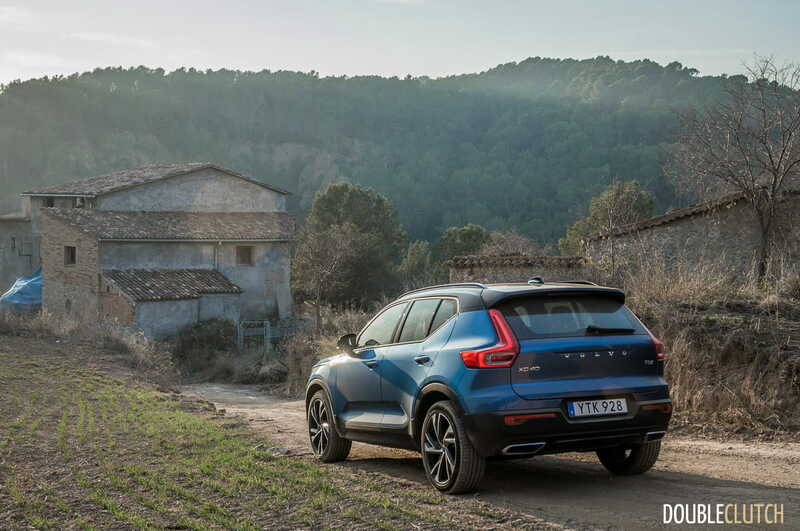 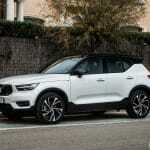 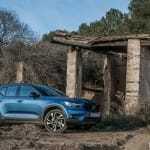 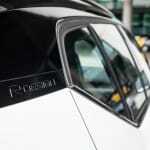 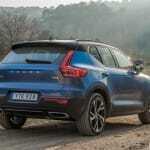 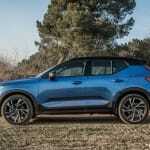 BARCELONA, SPAIN – Following Volvo’s successful launch of the flagship XC90 (reviewed here) and midsize XC60 (reviewed here) luxury sport utility vehicles, the Swedish sultans of safety are now showing up to the premium compact crossover scene with the 2019 Volvo XC40 T5 AWD. 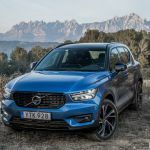 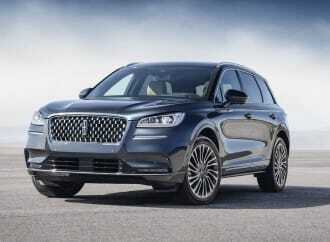 It’ll be playing in a fairly popular but crowded segment that includes the likes of the BMW X1 (reviewed here) , Mercedes-Benz GLA 250, Lexus NX, and Audi Q3, among others. 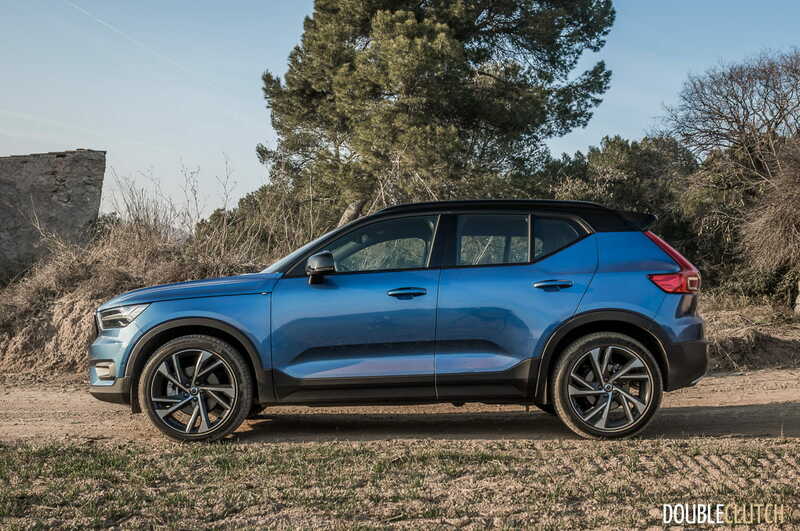 Late last week, Volvo Canada flew DoubleClutch.ca Magazine out to Barcelona, Spain to take the XC40 out for a first drive and learn more about their expected volume-seller. 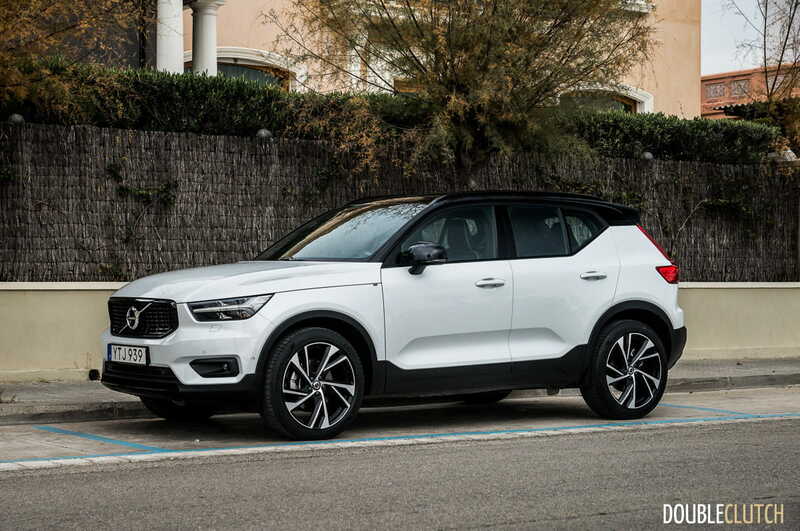 Built on Volvo’s new Compact Modular Architecture (CMA) platform, powering all trim levels of the XC40 is the T5 and all-wheel drive specification of Volvo’s Drive-E family of engines. 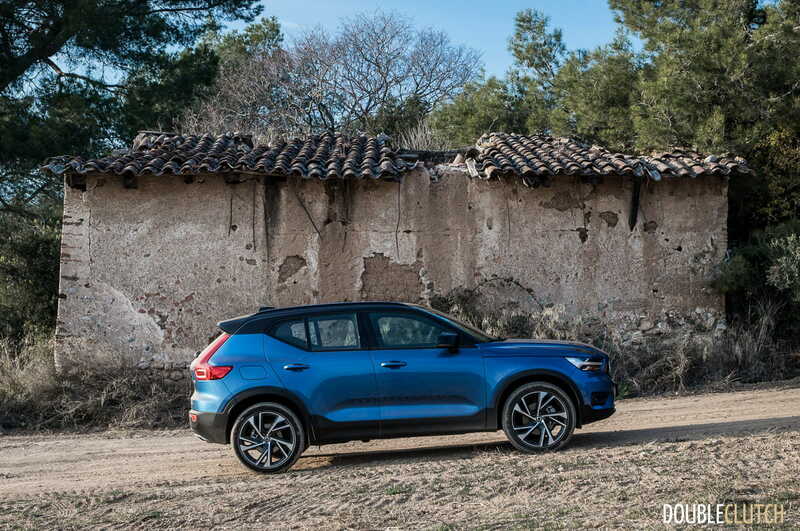 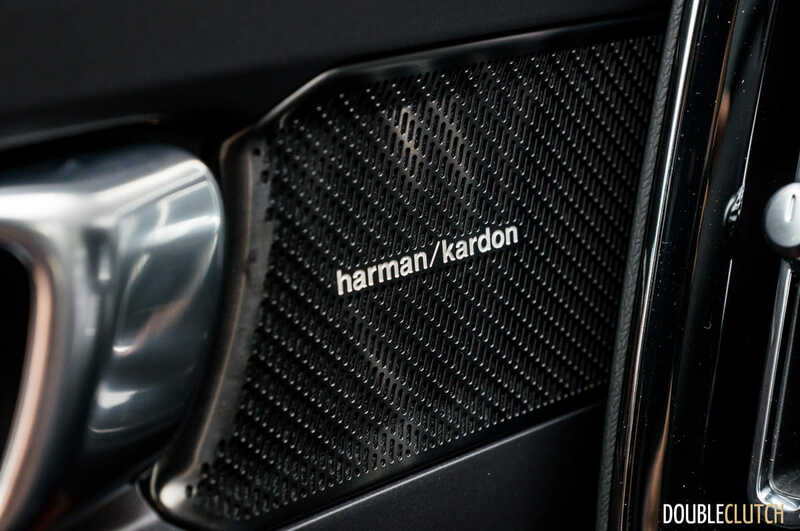 As a turbocharged 2.0-litre inline four, it produces 248 horsepower at 5,500RPM, as well as 258 lb-ft of torque between 1,800 and 4,800RPM. 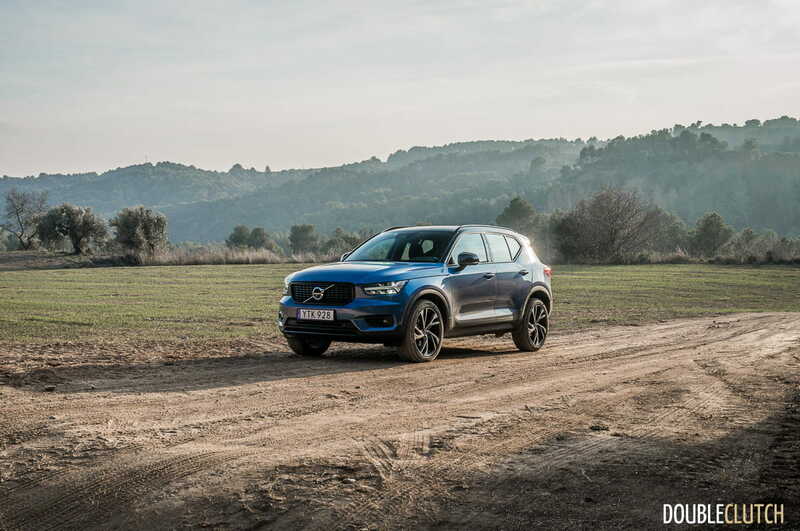 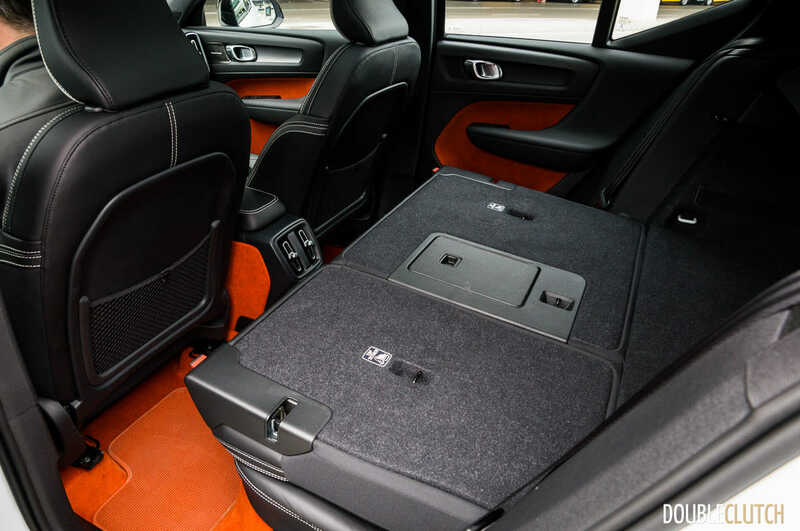 While not quite as fire-breathing as the 316 horsepower on the more upscale T6 as seen in the XC60 and XC90, the T5 is plenty enough to move the XC40 along with authority. 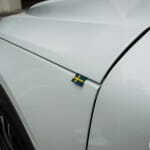 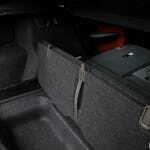 Throttle response is good and turbo lag is kept to a minimum, and noise, vibration, and harshness are well controlled. 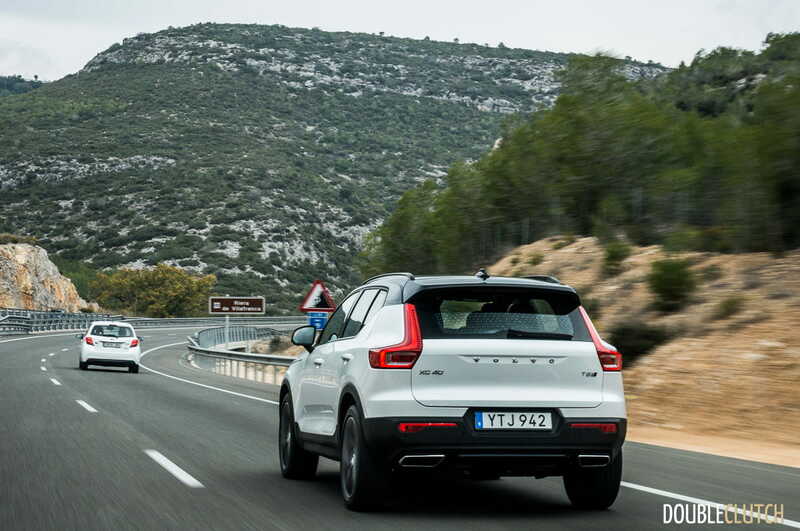 According to Volvo’s specifications, the 0 to 100KM/H sprint happens in only 6.4 seconds. 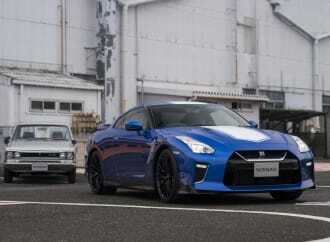 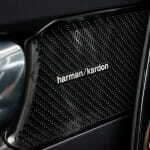 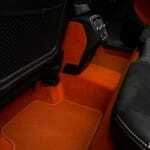 Coupled to the T5 powerplant is an eight-speed automatic transmission supplied by Japanese gearbox specialist Aisin. 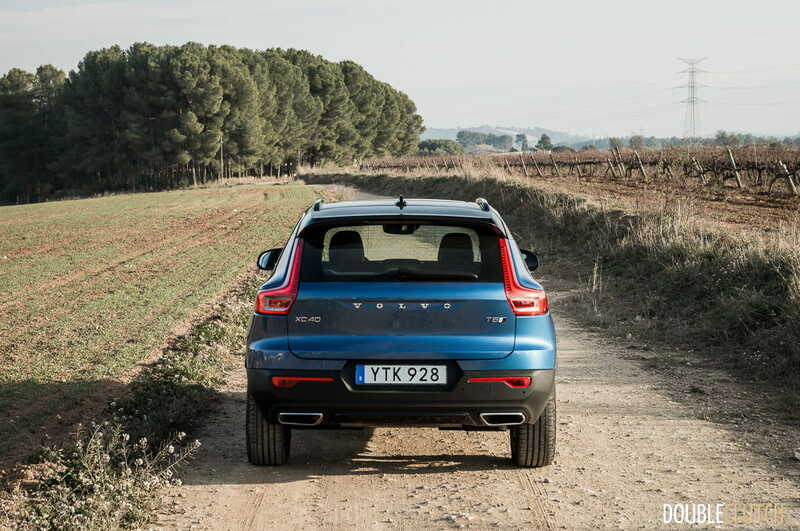 Similar to units found in other Volvos, it’s a smooth operator that shifts seamlessly and doesn’t hunt for gears. 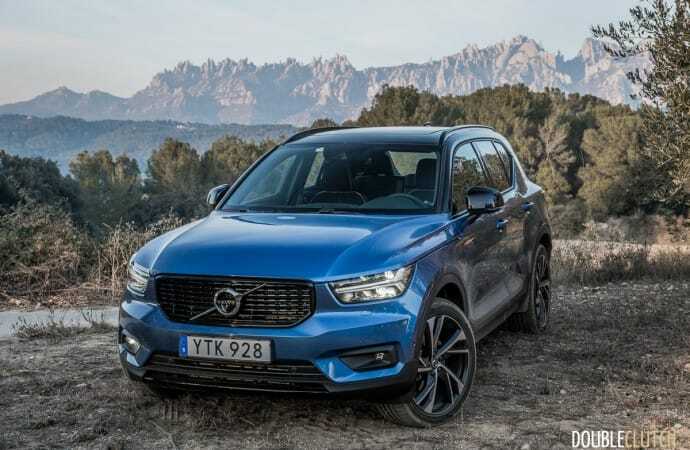 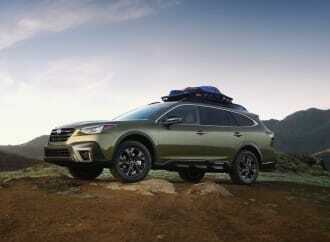 With a wide ratio spread, fuel economy is expected to be kept at optimal levels that are better than the heavier XC60 and XC90, but nominal figures have yet to be released. Expect more hard numbers on a future road test back in Canada, and also expect electrified (either mild hybrid, plug-in hybrid, or full electric) variants to come. 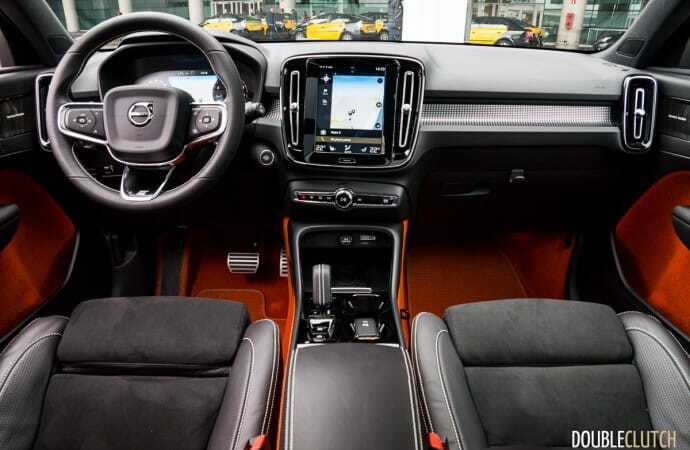 Inside, the XC40 T5 AWD carries on the fantastic design language that the 60 and 90 series of cars have had as of late. 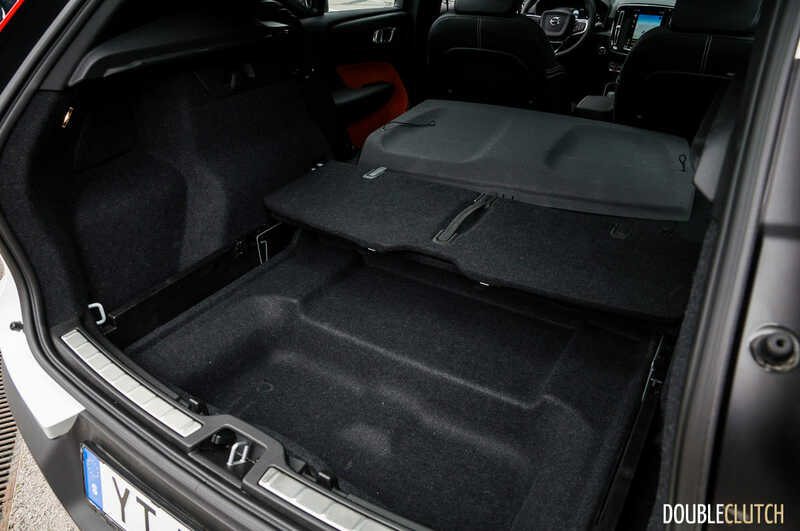 The design, quality, and material selection haven’t been fully cut down to match the price point, and it all still feels very posh. 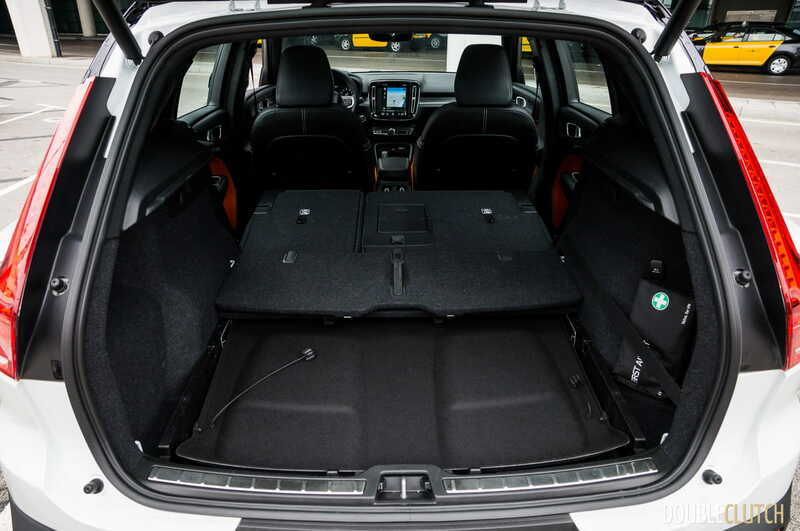 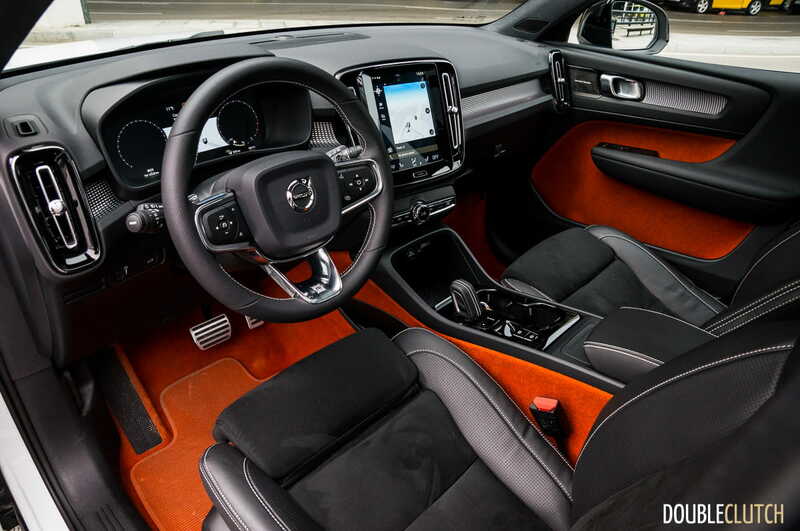 As with just about all Volvos new and old, the seats are an orthopedic delight, and will cradle passengers very well on long trips. 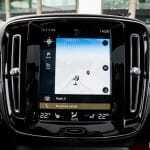 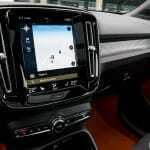 Android Auto and Apple CarPlay is standard equipment across all trims, which makes smartphone integration a cinch. 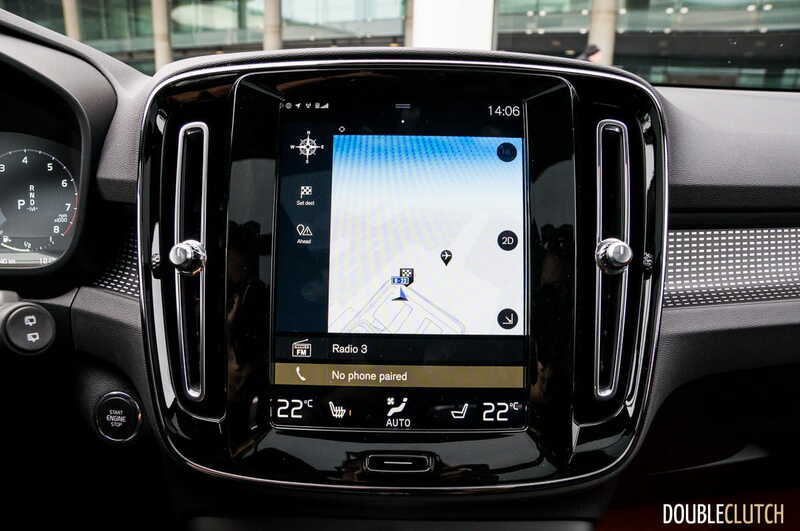 Like the XC60 and XC90, just about all controls are to be done through the “Sensus” 9-inch touch screen multimedia system. 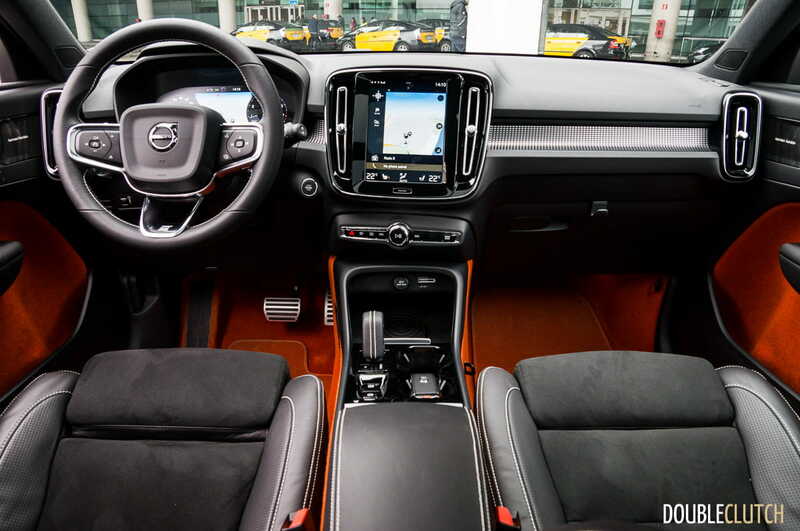 While it’s a slick interface that’s been improved over the last couple years, drivers do have to take their eyes off the road a little bit too much for adjusting things like climate control or seat heaters. 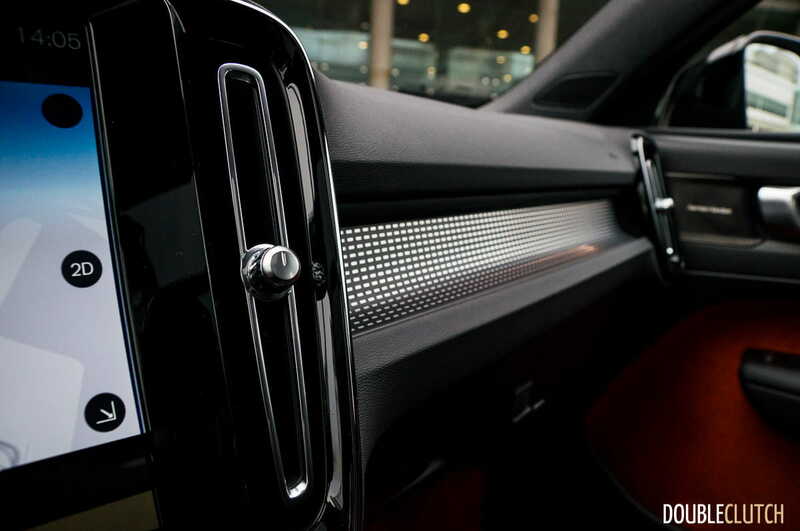 Only volume, previous or next track, and defrost settings are assigned their own buttons. 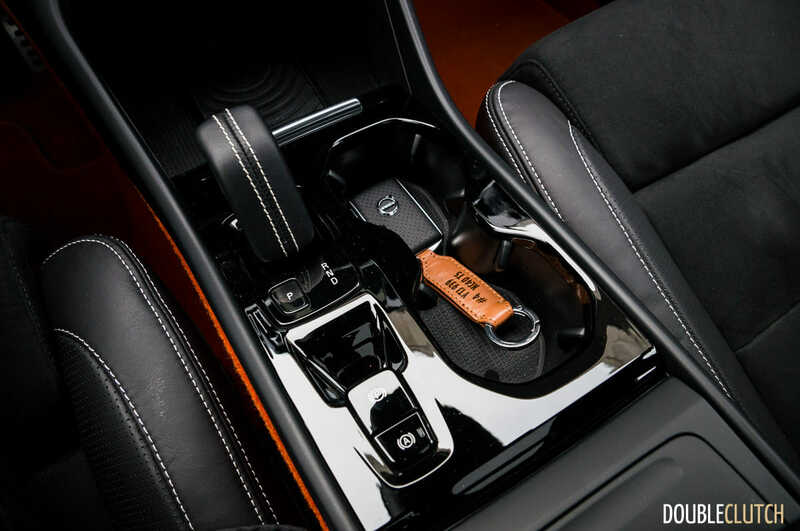 Another ergonomic anomaly is in the shifter – having to double click the joystick shifter in order to go into drive or reverse is a bit cumbersome, but should get better with acclimation. 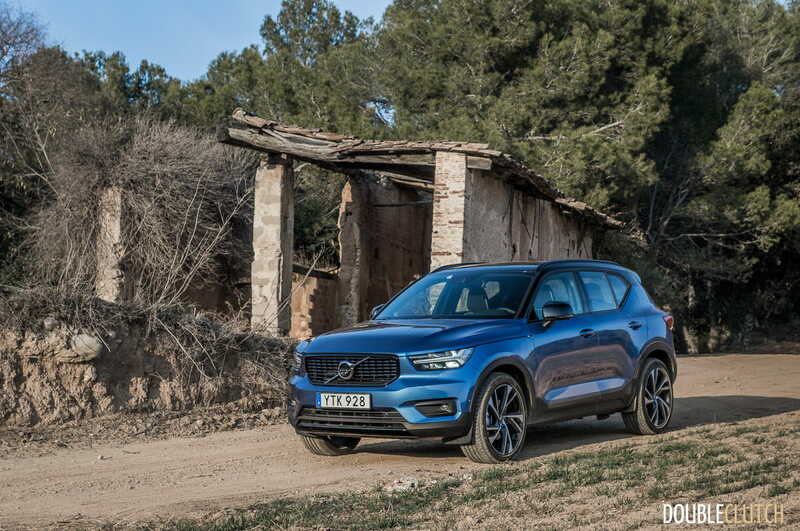 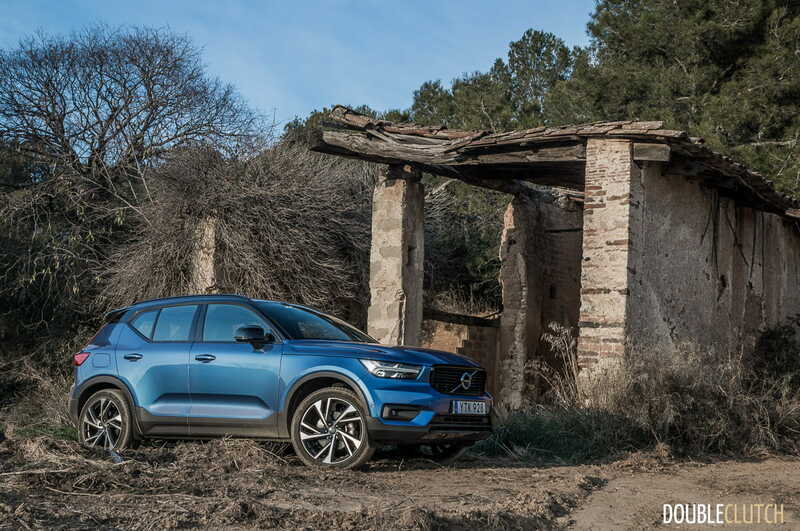 On the roads in and around Barcelona, the XC40 possesses ride and handling that is just about every bit as good as its more premium brethren. 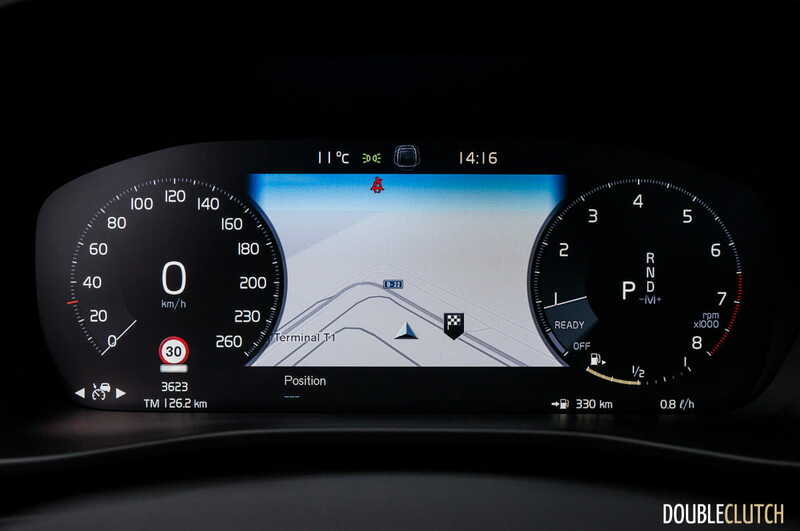 Steering is light and lacks feel, but is accurate enough and is predictable and confident as it goes about its business. 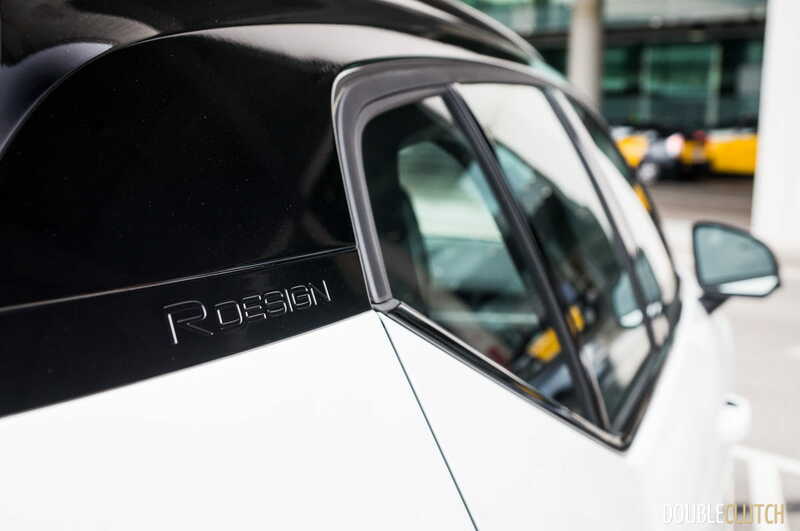 With MacPherson struts up front and a four-link independent layout in the rear, it’s a design reminiscent of the previous-generation XC60, which can only be regarded as a plus. 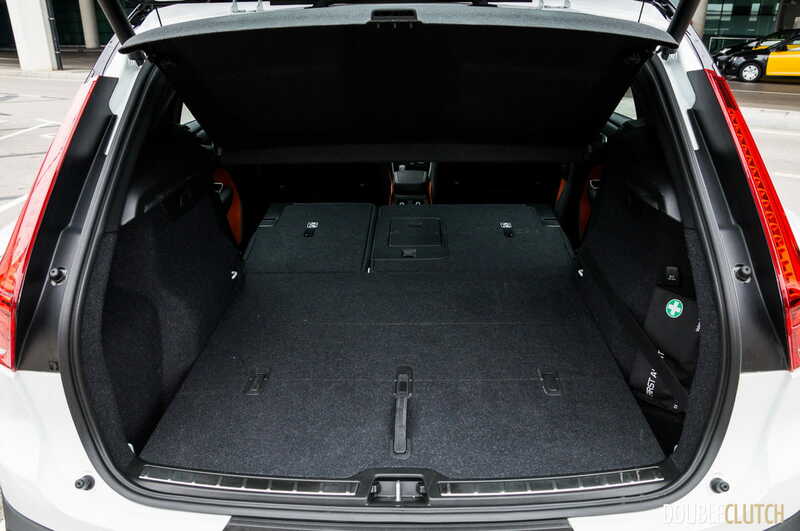 Roadholding can also be described as confident, but expect to give up a little bit compared to a S60 sedan (reviewed here) or V60 wagon (reviewed here). The cabin is whisper quiet at highway speeds, which makes open road cruising one of the best things about the XC40. 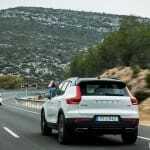 In terms of safety, the Volvo XC40 does possess all of the same top-tier IntelliSafe features, including forward collision warnings with autonomous braking, lane keeping assist, oncoming lane mitigation (steering assists to help avoid impending head-on collisions), run off-road mitigation, large animal detection, and post impact braking. 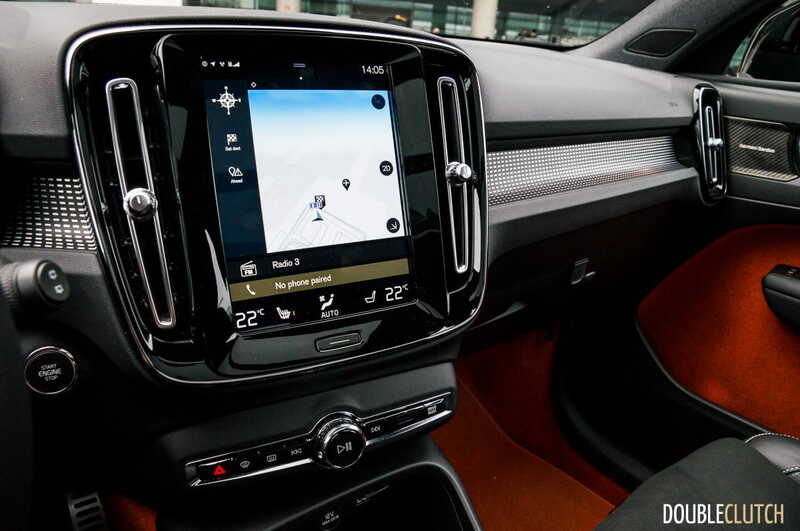 There’s the latest and greatest version of Pilot Assist, which is more or less aligned with Level 2 “hands off” autonomous driving: it’s not quite a literal term, as the driver does need to keep their hands on the wheel. 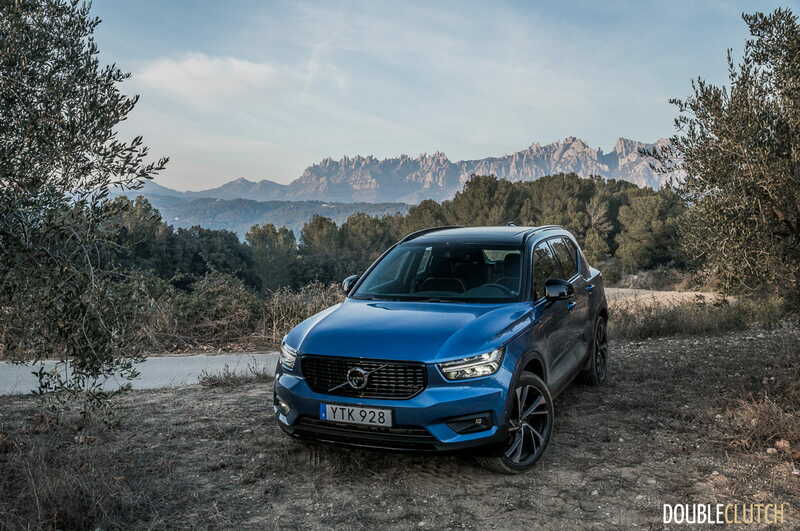 Rather, the XC40 can take gentle highway corners and navigate some city traffic on its own, with the driver ready to intervene at all times. 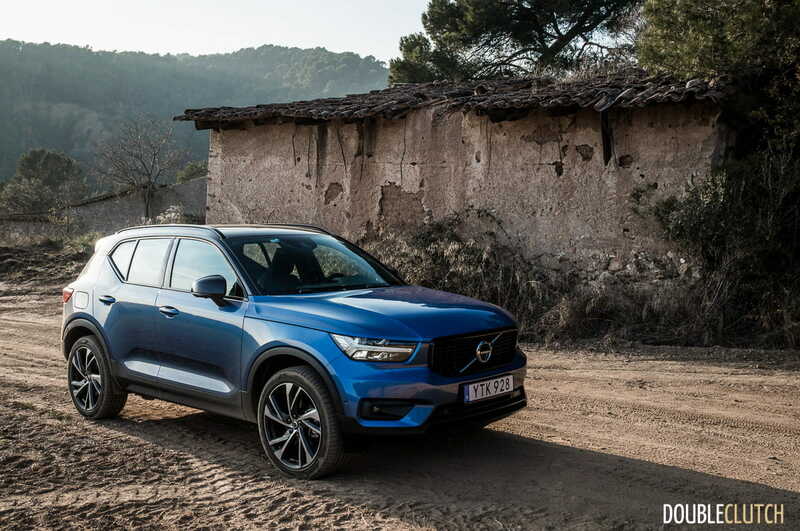 With the XC40, Volvo is introducing a new way of thinking when it comes to vehicle ownership. 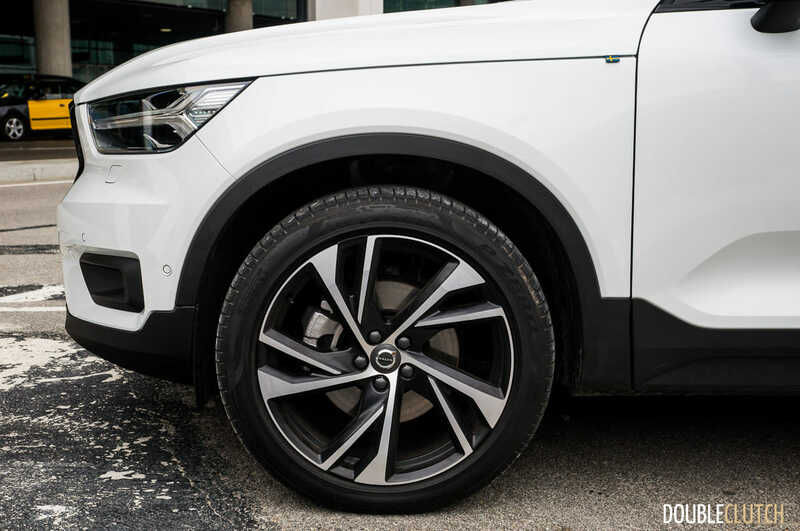 Care by Volvo, coming for 2018, proposes to give consumers an easy and painless way to get behind the wheel, but details are still a bit mum for what the Canadian version will look like. 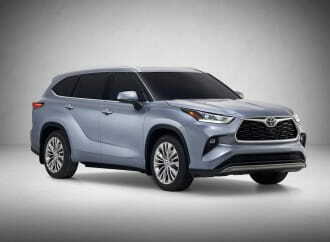 If it’s anything like what the Americans are getting, conspicuously absent from the process are things like lease or finance down payments, insurance, and maintenance costs – that’s all included for one flat fee per month. 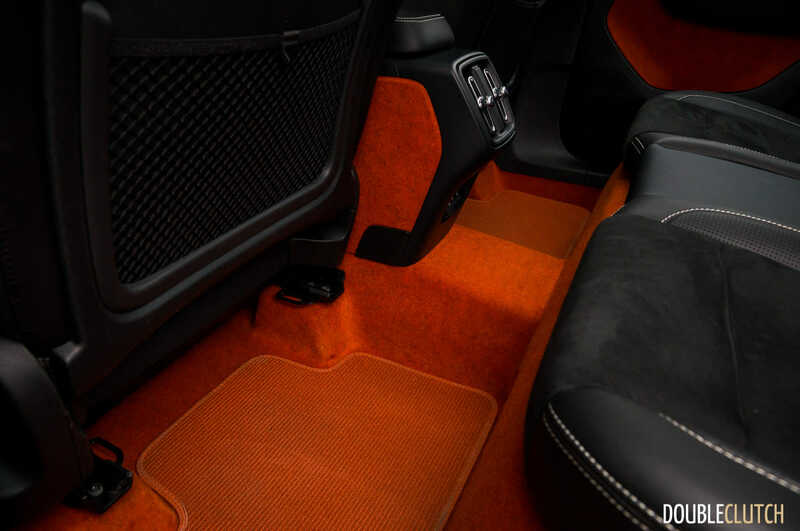 Subscribers can switch out for different cars for temporary use when the need arises, and can also request services including maintenance pickups, fuel-ups, and detailing. 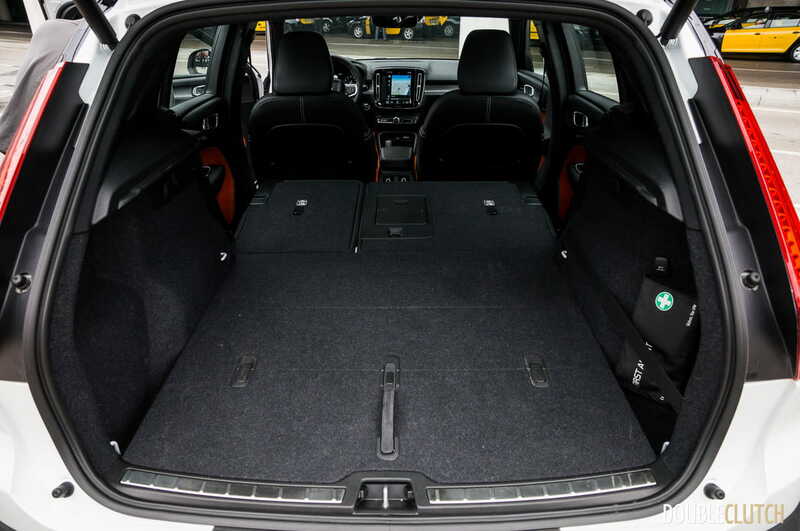 Car sharing by smartphone app will be a thing, and they can even arrange for the delivery of online purchases to their car! 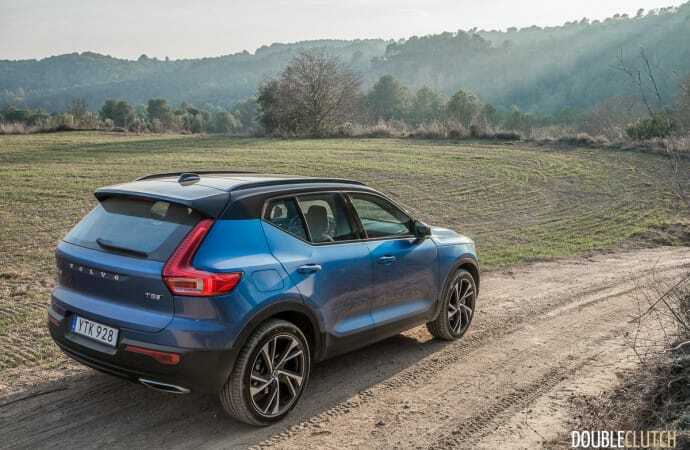 All in all, the 2019 Volvo XC40 T5 AWD is a very promising new entrant to the ever-growing small luxury crossover segment. 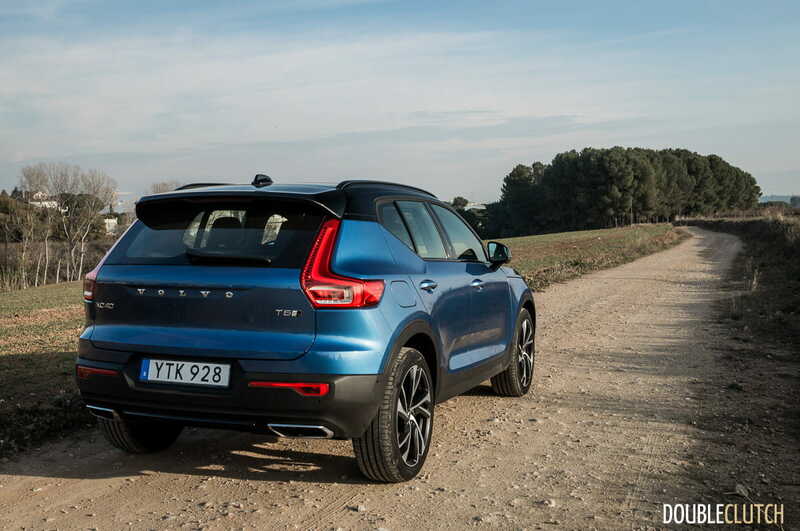 Since it’s a bit larger than the BMW X1 and Audi Q3, it’ll be more useful, but still remains a great urban runabout. 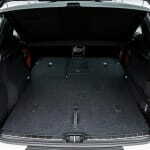 Volvo is targeting young adults with few to no children, and also empty nester existing customers who don’t need all the space of a larger car. 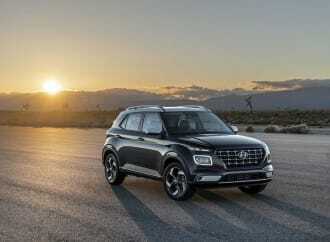 At a base price of $39,500 for the Momentum trim, it ends up being the most powerful premium small crossover under the $40,000 mark. 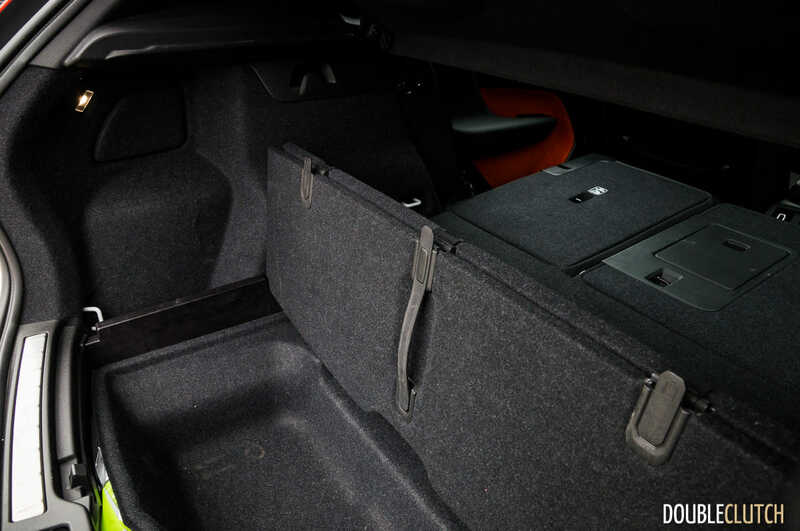 The snazzier R-Design will set you back $43,700, and a loaded model will exceed $50,000. 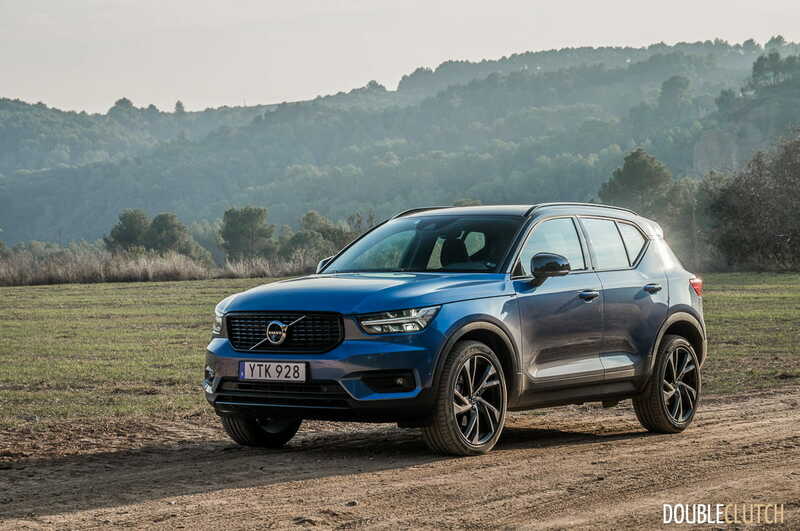 At any point, it’s a very competitive value, and Volvo Canada can expect the new XC40 to bolster their already-growing sales by a good margin.